We use them each and every day. In fact, I am 99% sure you will have used one today, if not even in the last few hours since lunch. It is a symbol universally known that can be understood in every language and by people of essentially any age: the smiley emoji. Of course, one cannot mention the smiley emoji without using a visual example…..
We all use this useful little guy countless times throughout our life but where did it come from? Well, as part of today’s history lesson, I am going to take you back to Massachusetts in 1963 where a gentleman by the name of Harvey Ball, who was a commercial artist, first coined the image that was going to become renowned around the world as part of a task to boost employee morale at a local firm through the design of an happy face…and it only took him 10 minutes (your piece of trivia for the day!). It may have only taken 10 minutes to create, but it is an image that has become iconic and will undoubtedly be passed through a plethora of generations; reflecting how simplicity and a smile can be the quickest and most effective solutions to any issue. However, as a response to the fear that the smiley face was becoming over-commercialised, and so it was not an act being reproduced genuinely between person to person, Mr. Ball made the executive decision to create “World Smile Day”. This beautiful day is dedicated to the simple art of smiling and to ensure that on at least one day in every year, we take the time out of our day to put a smile on someone’s face and to therefore restore happiness across the world. Being in the hospitality industry, there is almost no symbol more synonymous with our offering than the smiley face because our ultimate goal is to create lasting memories for our guests that leave them walking out of reception with you guessed it, a smile. If our customers leave without a smile, then we have not done our job right. Therefore, we present to you our lovely readers, the 10 things that have us smiling this season at The Spires and hopefully our smiles will in turn put one on your face too so as to spread the cheer. Being in the hospitality industry, one of things that makes us smile the brightest is going as far as we can to deliver the ultimate guest experience and to know that we have succeeded in making our guests smile in return. That is why Trip Advisor reviews are such a key reason for our happiness as it is great to hear first-hand how our guest’s stay was and what made their stay (hopefully!) enjoyable. It helps us to determine what to keep on doing and what to improve upon. Having worked in the Front of House, I can personally attest to how there was nothing that brightened my day quite like knowing I had put a smile on one of my customer’s faces whether it had been through the simple act of giving them directions; generating a WiFi pin (something which never fails to raise a smile!) or merely giving them the key to their apartment. There is no feeling quite as potent or as powerful as knowing you have impacted someone’s day in a positive way, and it is amazing how it is the smallest things that can have someone flashing those pearls. 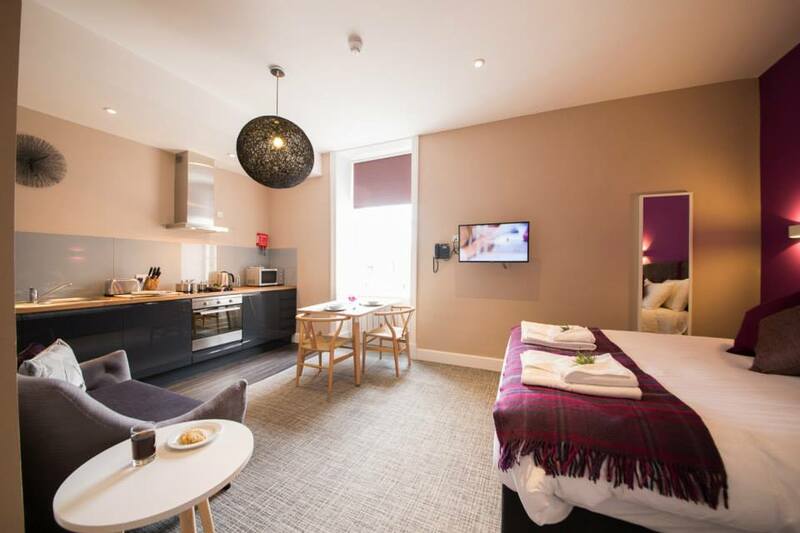 -This is the latest development at The Spires and has seen us moving up in the world by become a serviced apartment agent as well as a serviced apartment operator. As a result, we are now a one-stop-shop for all our customer’s serviced apartments needs and so whether they want to stay in the UK or even in far-flung locations like Asia or Australia, we can make it happen. Therefore, we are smiling as we have expanded our business and are therefore in a position which enables us to better meet and serve the rapidly evolving needs of our customers. It is great to know that wherever our customers choose to go, we can play a part in creating the ultimate vacation for them. 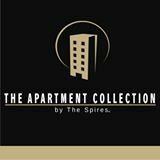 To learn more and understand why we are smiling, check out our dedicated website to “The Apartment Collection – By The Spires” – www.theapartmentcollection.co.uk. -If there is anything that has had us smiling this season it has been the much anticipated opening of our newest location: The Spires Edinburgh. With a mix of Studio, One-Bedroom, Two-Bedroom and Two-Bedroom Plus apartments, we can cater to a wide range of accommodation requirements and whichever style of apartment you stay in, you are guaranteed a luxury experience due to the tasteful, refined surroundings of our modern and beautifully designed apartments. 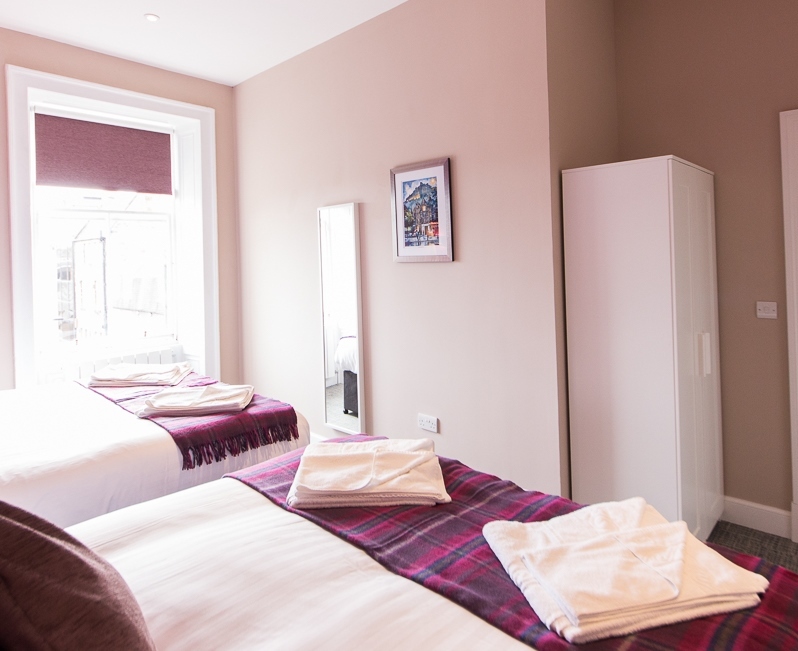 Conveniently located only minutes away from the action of some of Edinburgh’s most renowned streets, a certain Princes Street is only a hop and skip away, The Spires Edinburgh offers an oasis of calm from all the hustle and excitement emanating through the historic, stunning streets. 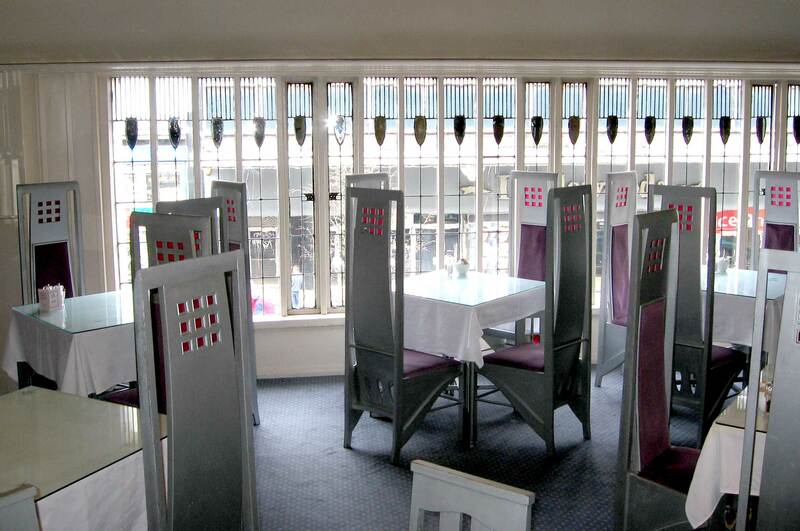 In particular, the amazing top floor views of the Firth of the Forth have us smiling due to the stunning blend of city and nature. To learn more, visit our dedicated Edinburgh page: www.thespires.co.uk/edinburgh-serviced-apartments-and-suites. -Whether they are new guests or loyal customers, happiness and big grins always stems from the arrival of guests to The Spires. It is a new chance to make another positive impression and to hopefully make another happy guest. -Being under the umbrella of the tourism industry, travelling is something that we all love to engage in. Whether it is going to exotic locations like Dubai or India to liaise with potential suppliers on a business trip or even just taking mini-breaks to one of our respective locations like Birmingham, the chance to make new connections, to see new places and to experience new cultures always has us smiling because the world was made to be seen and explored and these are memories that will last a lifetime. -Get the warm mugs of cocoa out and that favourite scarf your grandma knitted because the fall/winter season is here! Between the sugary sweet yet spectacularly spooky mystery of Halloween and the breath-taking allure and magic of Bonfire Night, there is so much to look forward to. Whether it is the colourful array of crisp leaves that line the streets, the new selection of clothes in the shops or the temptation of seasonal products such as Pumpkin Spiced Latter, there is nothing quite like the Autumn atmosphere to put a warm smile on our faces to defend ourselves against the increasing chill. -Some of us may have the October holidays to look forward to and some of us may not, but there is one holiday around the world that never gets ignored; Friday afternoon. Whether you have an action filled weekend that sees you take an exhilarating and much anticipated mini-break or merely a relaxing weekend which sees you become best friends with your couch and Netflix, we know you are lying if you say that the corners of your mouth do not turn up into a smile as that much-watched clock hand hits 5pm. Let’s be honest, it is not so much just a smile but also a Hallelujah! -*Cheese Alert* and it has arrived in all its cheesy glory! I cannot speak for everyone, but coming into The Spires always makes me smile as I am yet to work with a lovelier, more welcoming array of people. Whenever there is a tough moment, there is always someone there to support you or make you laugh (normally with a biscuit or cup of tea in tow) and it makes for a really positive working environment. Remember, even the simplest, smallest act of putting a smile on someone else’s face can change that person’s day as well as your own. Sometimes we think we are not capable of making a change in the world but that mere power of making someone forget all the stress and sadness that maybe currently inhabits their life is a mighty skill that we should never forget. They say that money makes the world go round, but maybe so does smiling. We told you what makes us smile, now tell us what makes you smile!